I love the adventurous couples. These two were soo fun! 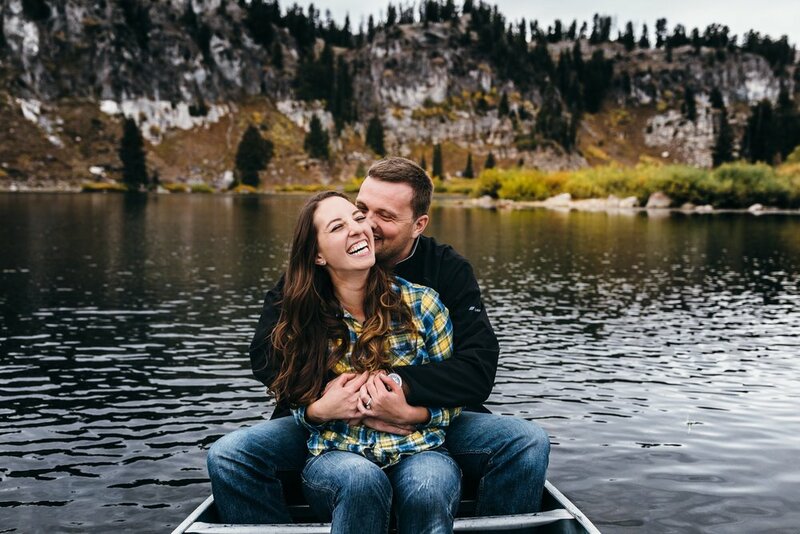 I love that they had some great ideas to make their engagement session unique to them. 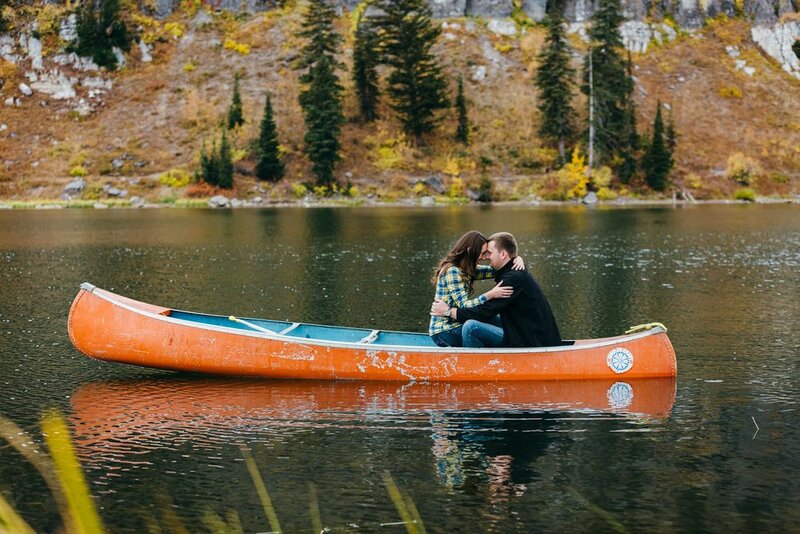 They found an old canoe that was perfect to match the fall colors. 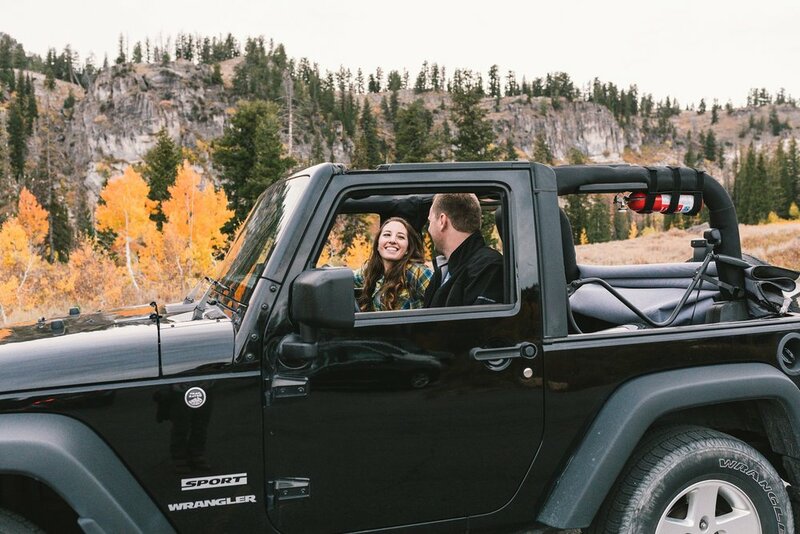 Ben loves Jeep a lot, so Emilee decided they would take the jeep with them to get a few photos in the Jeep. Ladies, when it comes to pictures, dont be afraid to bring something to the photos that your guy will love too!